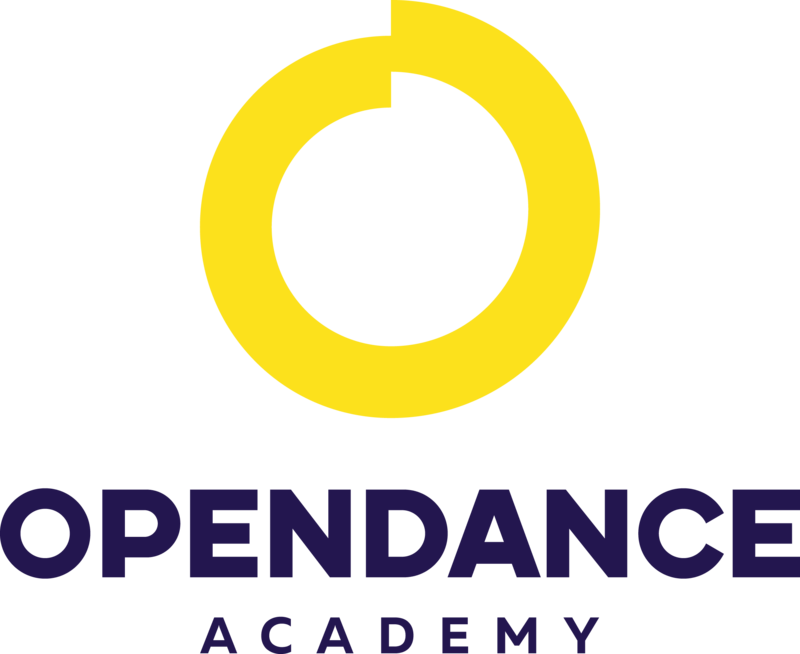 OpenDance Academy is delighted to present amazing lessons by Kira Noire! Kira started pole dancing in 2008, inspired by her coach (and now a friend and colleague), Julia Ivanova at Trash Pole Dance Studio (Saint Petersburg). She doesn't have any gymnastic or professional dance background, but she has a huge passion for pole. After two years she started to teach at Trash PDS and also started competing in Russia, then in Europe and now all over the world. In 2014 she became a part of the RAD Polewear team as a brand ambassador. Now Kira is travelling often as a competitor, judge and with workshops, but she is always happy to come home to her beloved team and students at Trash. - Showcase at Pole Art 2012 in Stockholm as part of the show-ballet Trash with performance "Shadows"